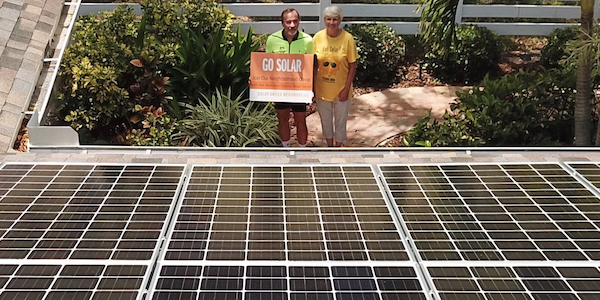 Around the state, families are gaining energy independence and financial security by installing solar energy systems at their homes. Unfortunately, many Hoosiers face roadblocks in going solar from their homeowners’ associations (HOAs). While many other states protect their residents’ rights to go solar by preventing HOAs from levying anti-solar rules on their members, Indiana lacks such legal protection. As a result, many HOAs can keep homeowners from installing solar on their homes. Twenty-five states already have solar access laws that protect homeowners’ property rights by limiting restrictive HOA rules against solar installations, including Texas and our neighbors in Illinois. 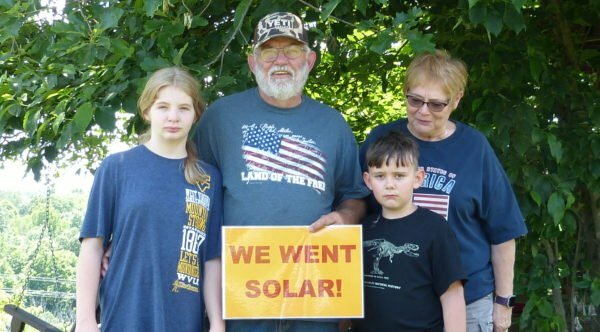 Indiana is behind the times when it comes to protecting the property rights of solar homeowners, but 2019 could be the year we catch up. Customer-owned solar is an investment that can yield substantial financial returns for a homeowner while also supporting good jobs in the local economy and strengthening the electric grid. We should be expanding energy choices and opportunities for homeowners to make this smart financial investment without being undermined by unreasonable local restrictions. Provide energy independence for Hoosiers who seek to produce their own energy. 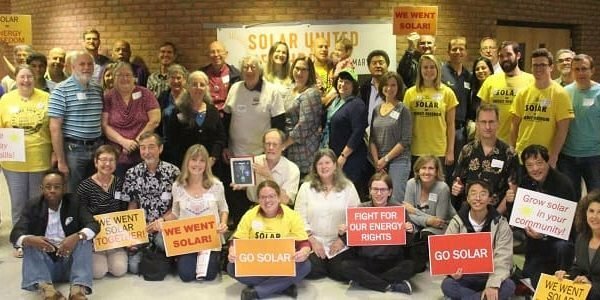 I support greater access to solar energy for communities around the state and call on the Indiana General Assembly to pass legislation in 2019 to protect the right of Indiana homeowners to generate their own solar power on their property—strengthening the economy, electric system, and public health in the process.